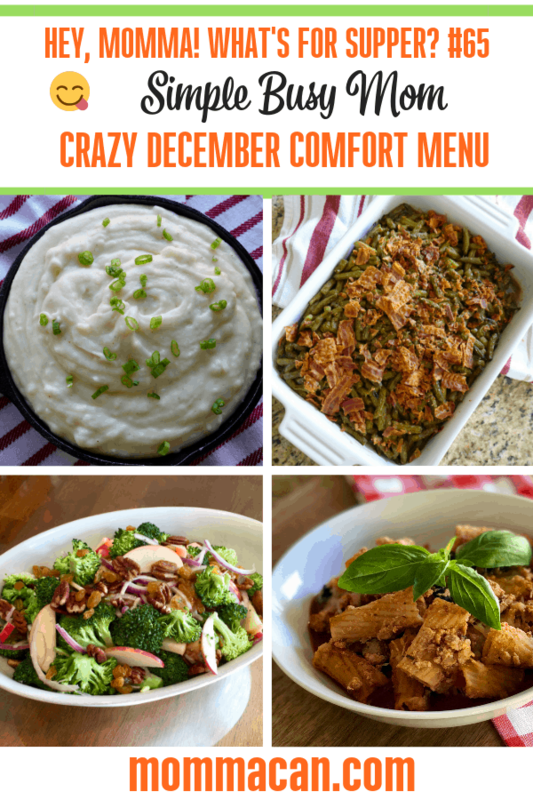 Crazy December Comfort Menu – This week we are embracing the craziness of December and serving mostly healthy but still comforting food to soothe our busy family souls! With lots of quick fix meals and a couple that I can use for leftovers, our menu is perfect for the busy season. Here is our What’s For Supper Week #65 Menu plan. This menu is tough because I eat salad at least 4 times a week. Especially for lunch with the protein leftovers! Romain is my go-to lettuce and is currently recalled. Wednesday – Curried Chicken Salad with slice cumbers and grapes. 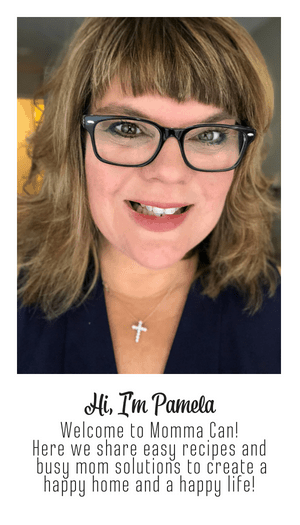 Sunday – Ground Turkey Ricotta Pasta, Cucumber Salad.